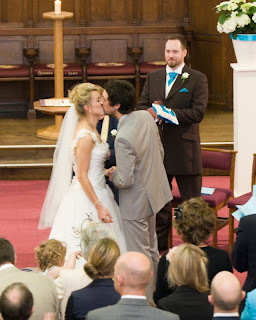 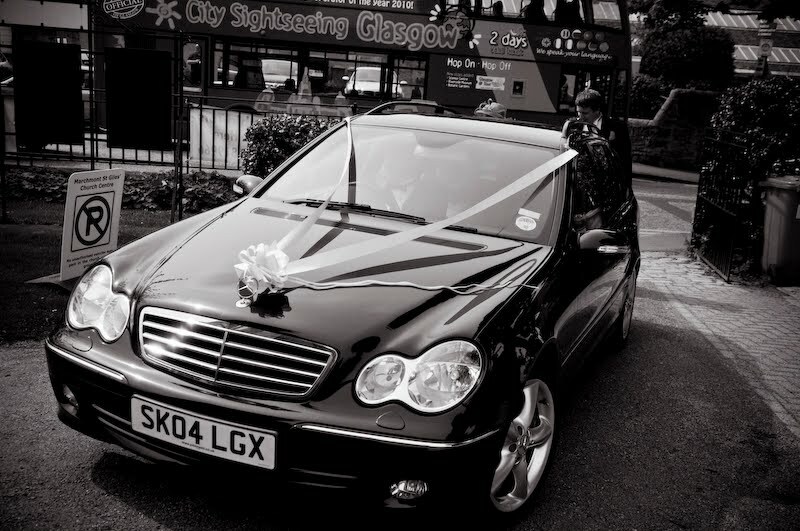 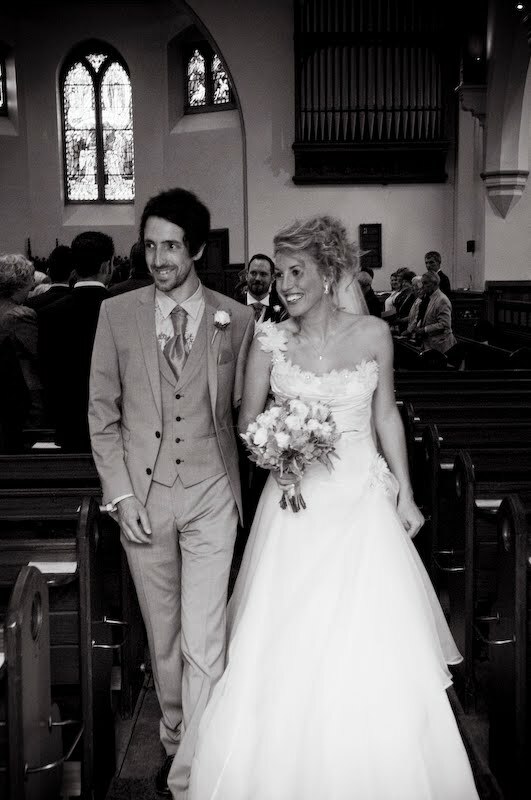 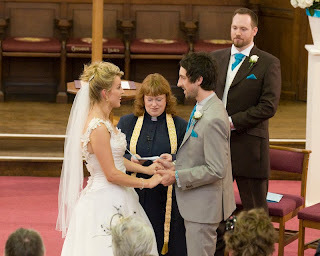 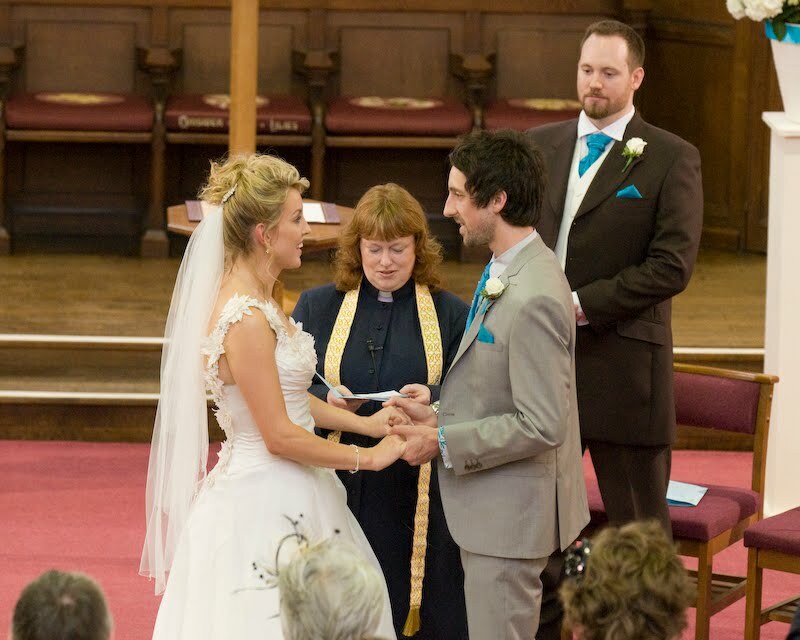 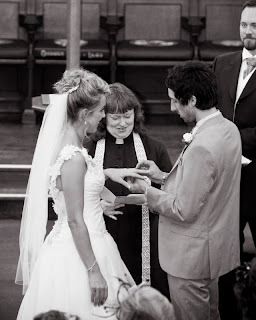 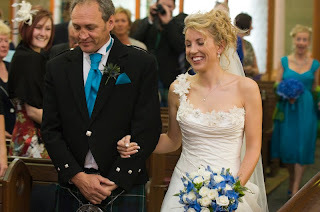 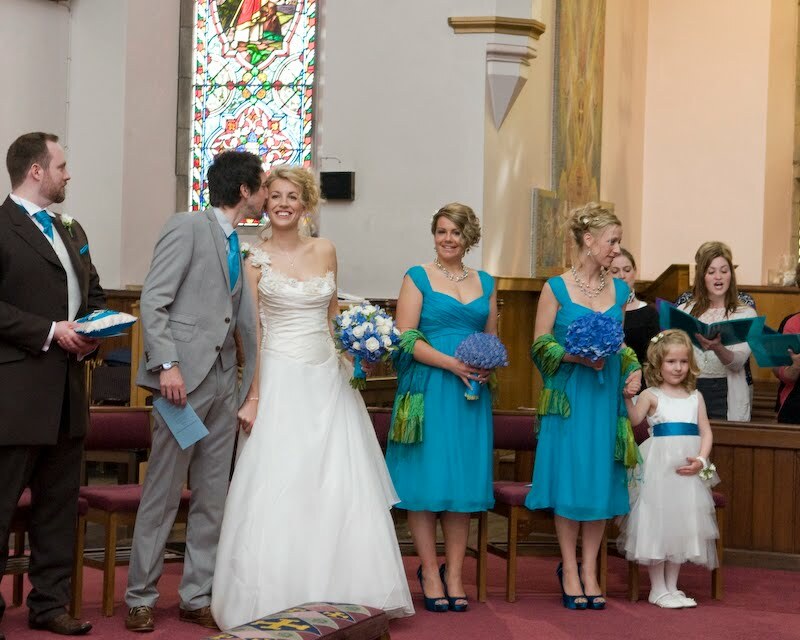 Claire and Jon's wedding took place at St Giles' Church Marchmont. 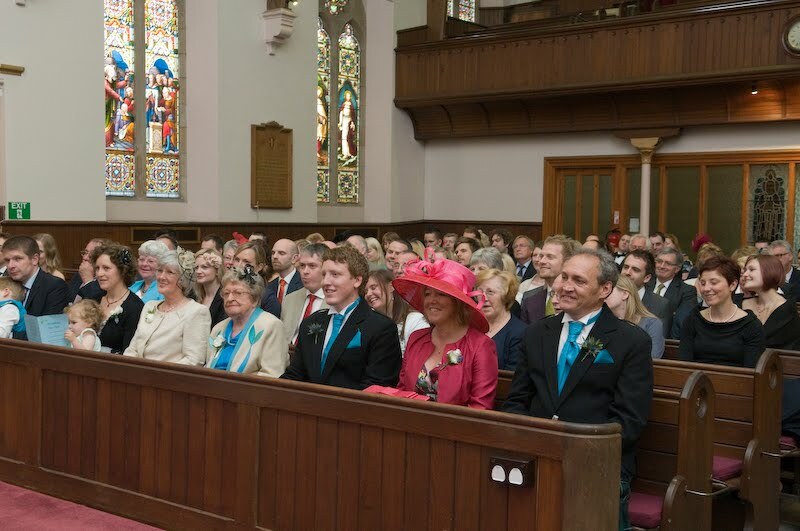 After a blustery arrival, they were married to the beautiful choral singing of the church's choir in front of their assembled friends and family. 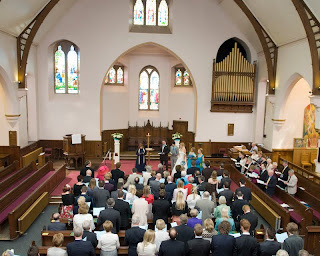 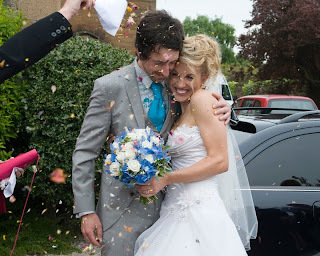 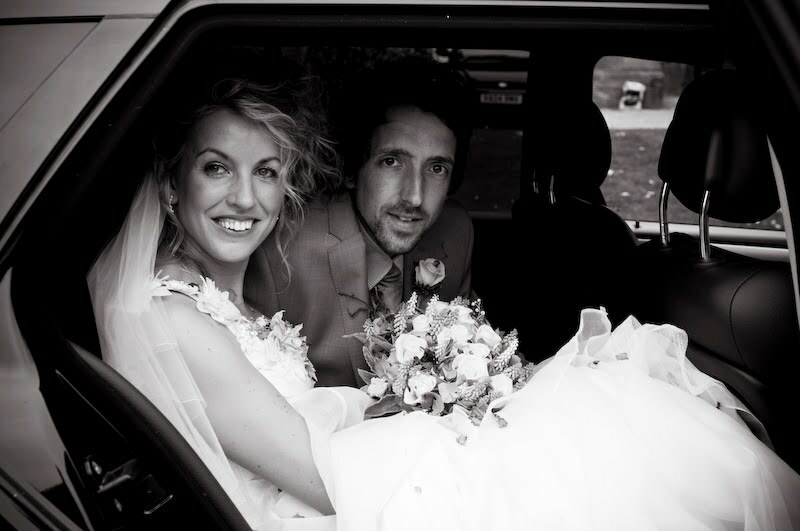 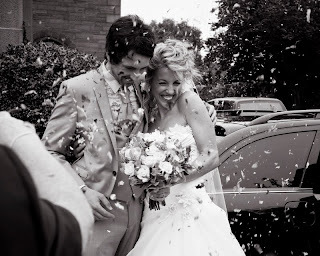 I used reportage wedding photography to record the occasion. 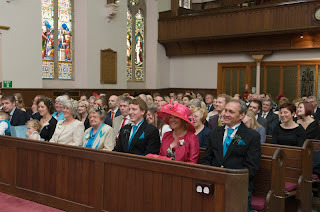 Here are some examples of the images.